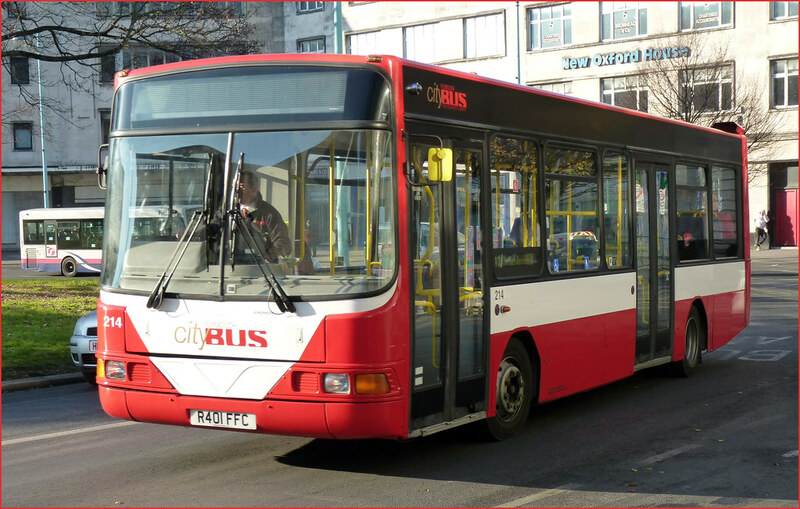 Its ironic that the new Citybus Wright bodied buses have replaced the only other Wright bodied buses in the fleet. As an enthusiast I quite liked them. The Wright body is a nice clean design and makes a pleasant change to the all conquering Pointer body. As a passenger I didn't like them one bit, and I have yet to find a driver who liked them either! ©Brian George seen before preparation for service back in July 2010. They were not here long at all! 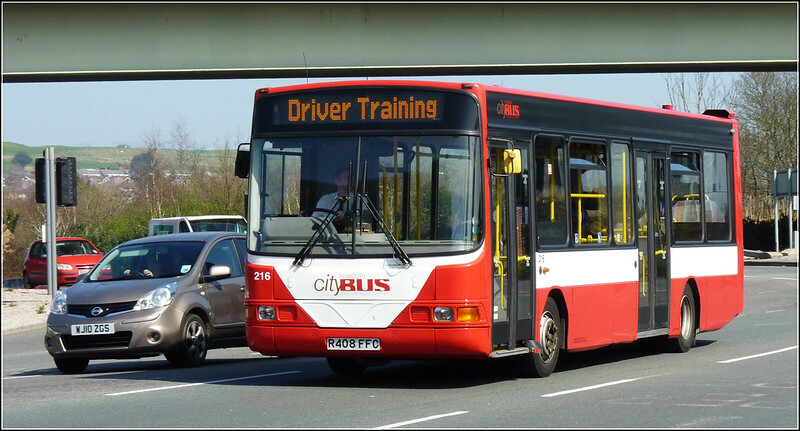 216 was in use as a Driver Trainer at the end of March. 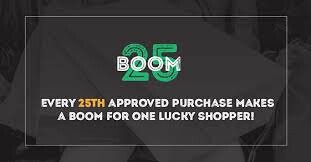 You may recognise the photo from the post on 1st April! I liked them. Used to be on the 152 a bit! i used to drive these darts in oxford and to be blunt they where crap. when you drove b10ble and citaro all day a spear or rest day on 6's meant a spell driving them and a prayer when you booked on that one was off the road and you got a desent bus instead.the greatest day in the garage was when the 13 got citaro's and most of the batch went to brum leaving us with 3 for the 6 which are now in plymouth.cramped cab sluggish to drive and rattled like nowbodies business sum them up best. Does anyone know why the 5 and 5A seem to have lost the leather seated Enviros in recent weeks ? It's part of the new buses. The new Wrights took over the 43. The 43 Citaro's went on the 8/9. The Darts from the 8/9 went on the 5/5A. The Enviro's went on the 43B/29. 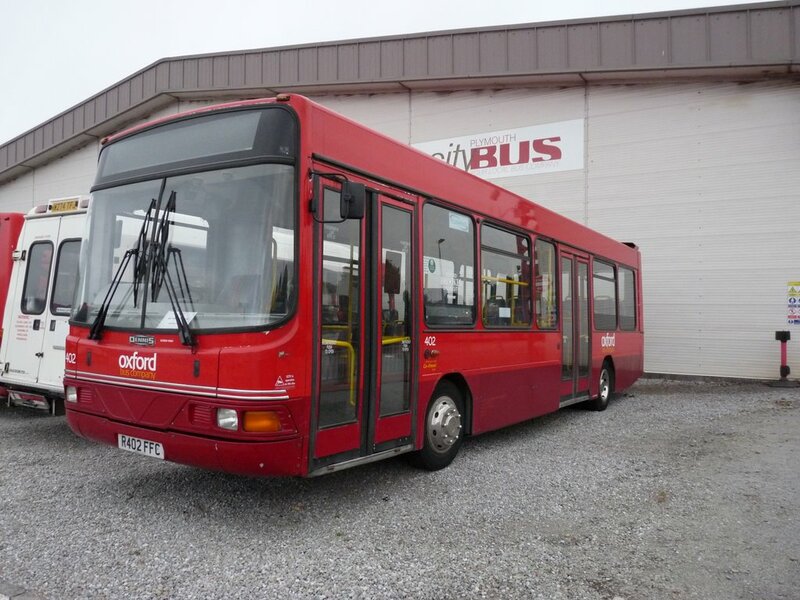 Citybus want the entire "Milehouse" corridor to be modern buses, even the 152 has an Eviro. Thanks for that. I wonder if this could this be an indication of Citybus intending to pull out of Plymstock and thus finally just about putting an end to the 2009 bus war that developed between First and the City Council owned Citybus (as it was then)? From what I saw the 03-reg Transbus Darts that were on the 8/9 went on the 42, on Thursday 5th I saw 3 out of 4 42s, being 63,68, and 70, though that was just one day in town, next time I'm in I'll have another look. Having said that everything below is based on one day in town, so some of it could just be 'unusual workings'. I saw 72 and 74 on the 5/A. 8 and 9 had a mix of Citaros and T-reg SPDs; just as the 43 did. 417 was on some of the duties on the 9 though. 16 - seems to have lost it's deckers! I saw 73 (I think),57, and 79 on it. 27 - Following the withdrawal of 214,215 and 216 the 27 seems to be handled by similar buses to the 28/A; N/R/S-reg darts or 54-reg Alexander Dennis pointers. 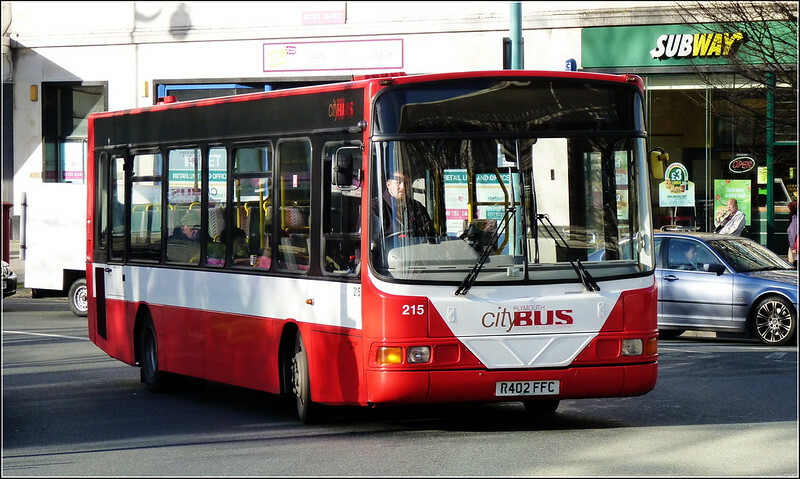 42 - As mentioned this seems to be the 30-reg Transbus darts. I can understand why Citybus wants the Milehouse-St Budeaux corridor to all be modern buses though, a bonus if you live along there! I personally think the novelty of the 5/A to Plymstock has well and truly worn off, I certainly don't see anywhere near as many people on them as I did a year ago. 214/215 and 216 were without doubt the worst buses ive ever driven in my 5 years driving buses! Glad to see the back of them, lost count of the number of times they broke down extremly unreliable. 215 did go very well up the hills though oddly!! yes 215 was a flyer and the cab window never rattled. only thing that did was your takings in the cash tray! deckers taken off service 16 to improve reliability, after customer feedback. I knew I'd heard somewhere that the double-decks were taken off the 16 to improve reliability! The recent Pennycomequick roadworks also did it no favours! Thanks Rob - will look out for it! 62949's been 'Troublesome' to Say the Least. 48232's on Restricted Working (3s) due to Suspension Issues. Forgot to Add, F&DC are Currently 'Chronically' Short of Buses!